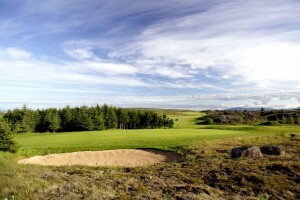 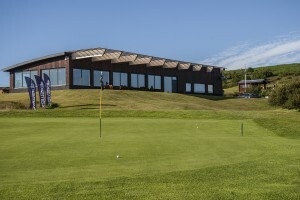 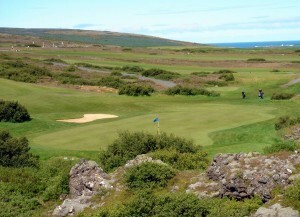 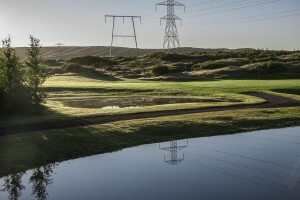 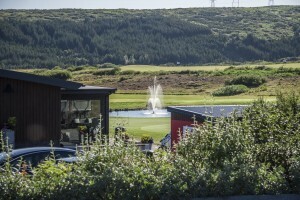 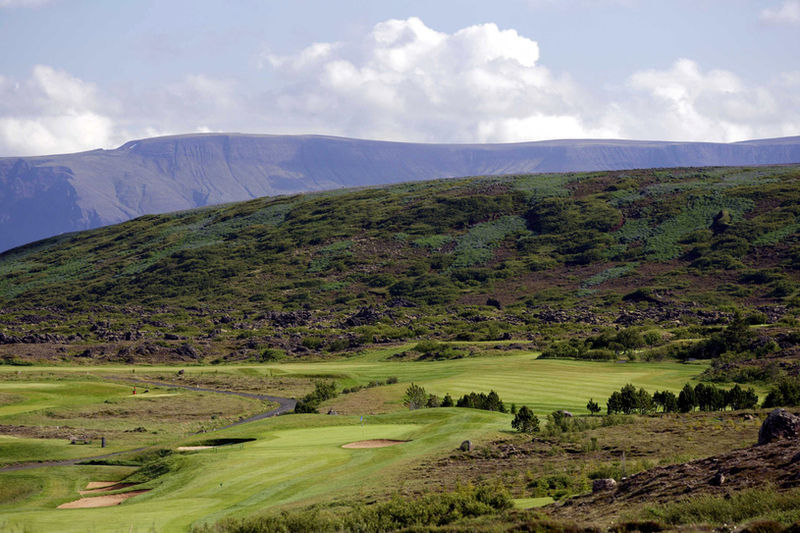 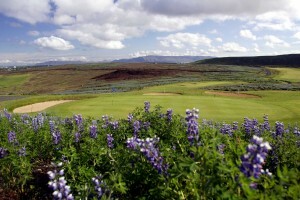 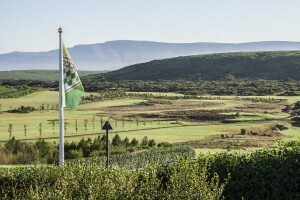 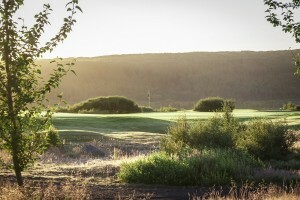 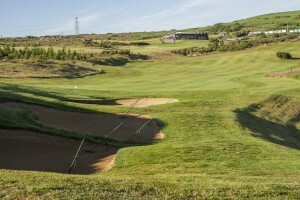 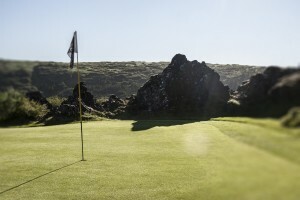 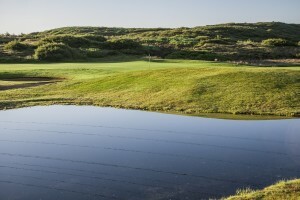 Urriðavöllur championship golf course is a challenging 5859 m (6407 yards) par 71, Officially opened in 1997 it quickly established itself as one of the best courses in Iceland and is a regular venue on the Icelandic Tour. 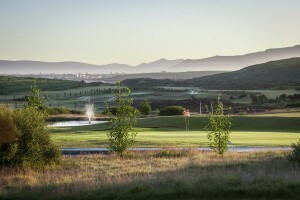 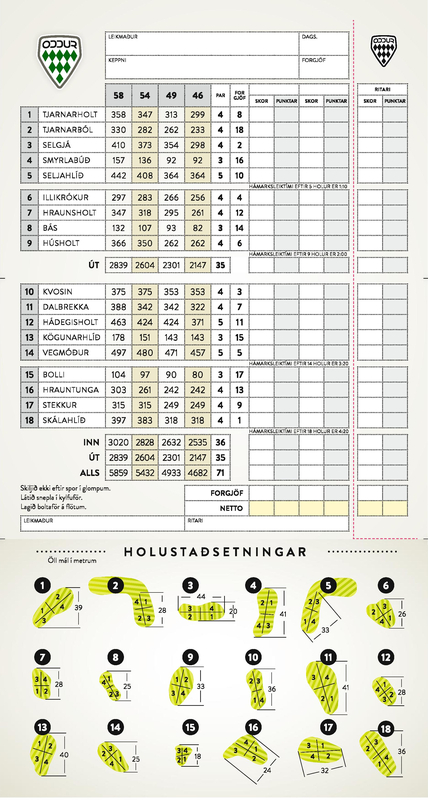 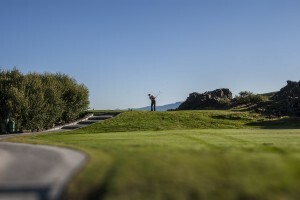 The course is located in beautiful surroundings in the immediate vicinity of the greater area of Urridavatnsdalir. 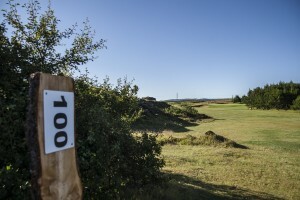 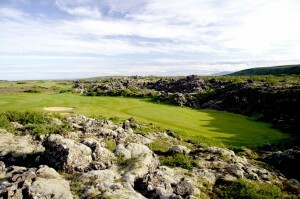 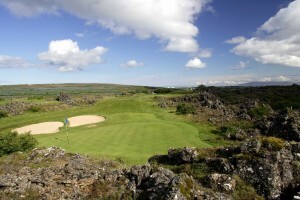 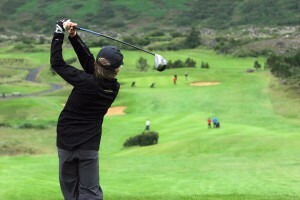 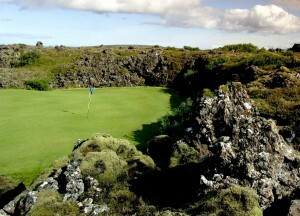 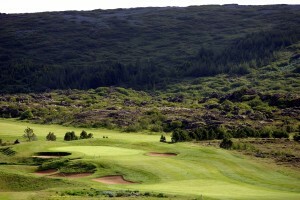 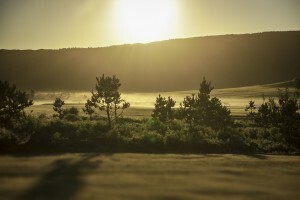 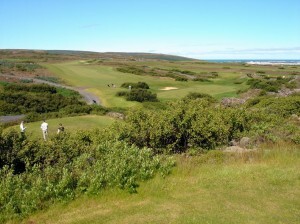 The golf course is a heathland course flanked by lava from the dormant volcano Búrfell. 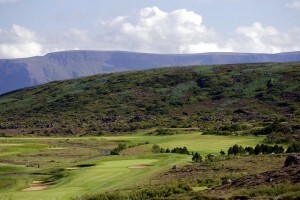 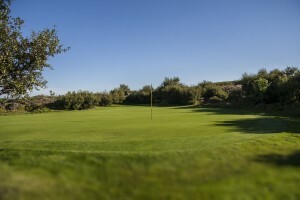 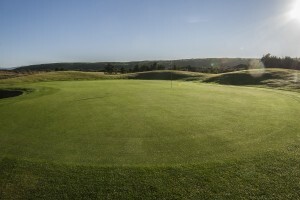 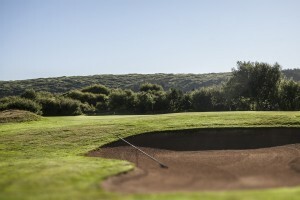 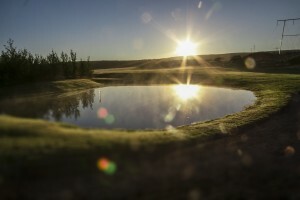 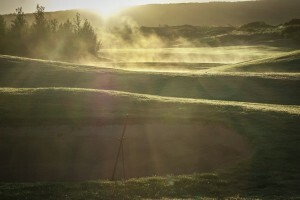 It is an exhilarating experience to play golf in the midst of nesting moor birds and their singing.